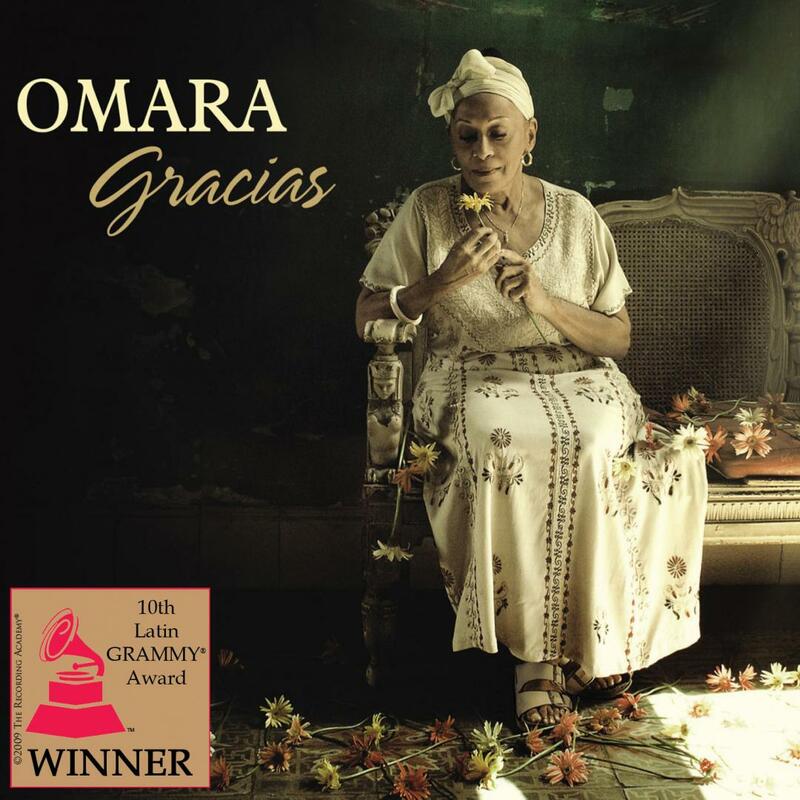 Today Omara Portuondo will receive the EGREM award at the Karl Marx Theater in Havana. During the ceremony, she will perform selections from her GRAMMY® Award winning Gracias (Montuno Producciones) release. She will be joined by several international and famous Cuban musicians in celebration. Lead by conductor Maestro Santiago Alfonso with fresh arrangements of selections from Gracias.